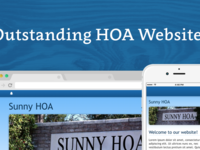 HOAs, condos, and neighborhoods. Board members typically set up and maintain the website. memberplanet offers dynamic solutions to organizations, regardless of size, empowering staff and volunteers to manage, engage, and grow membership.